Dutch offshore service provider Oceanteam has entered in agreement with Diavaz, its joint venture partner in Mexico, to terminate the structure of DOT Group. DOT Group was set up by the two companies in 2014 to service the Mexican offshore market. Under the agreement, Oceanteam will sell its 40% interest in the joint venture to Diavaz. Oceanteam said the decision is in line with its revised strategy to divest non-controlled business. “After a successful financial restructuring Oceanteam is revisiting its portfolio of activities by positioning itself as an offshore services investment platform. 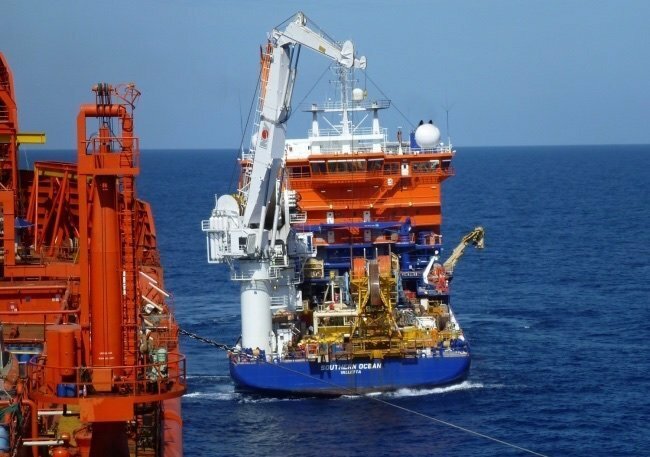 Oceanteam is actively pursuing new business opportunities in the subsea, renewables and oil & gas sectors, whereas future activities must contribute positively to the value of the company,” Oceanteam said. Oceanteam started a restructuring in 2016 and complete the process last year.